‍Which is your favourite wine list in Australia? Last year you voted newcomer Charred Kitchen & Bar as the 2018 Readers’ Choice in the Wine List of the Year Awards. 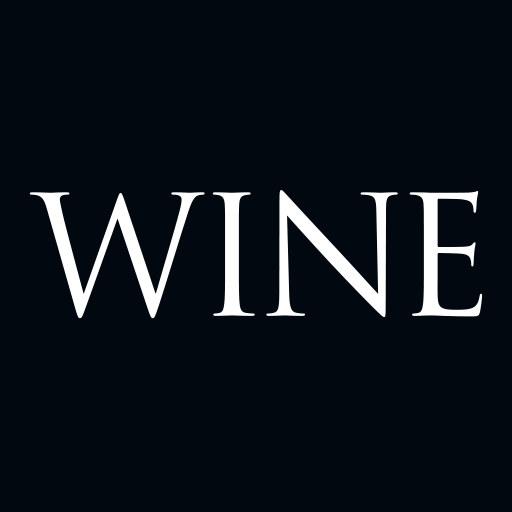 Tell us what your favourite wine list of the past year was, and in 25 words or less why it should win. The best answer will receive a magnum of Bollinger.